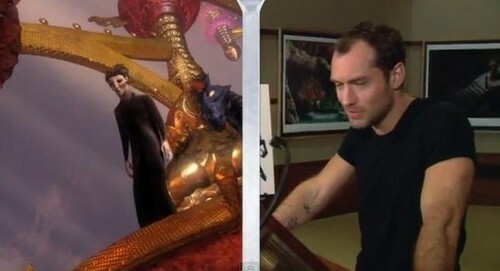 ★ Pitch & Jude Law ☆. . Wallpaper and background images in the Pitch club tagged: king of nightmares pitch jude law.